Guatemala has established an ambitious system of de-centralised Food Security and Nutrition Commissions that bring together different groups and sectors. plan includes specific nutrition interventions such as the promotion of exclusive breastfeeding, increase in access to fortified food, and to health and nutrition services as well as programmes that address the underlying causes of malnutrition such as the creation of income generation opportunities, improved water and sanitation facilities and better education for women. that urban and rural Development Councils will set up Food Security and Nutrition Commissions to implement the strategic policy through related programmes, projects and activities. participation from nine ministries, five other government bodies, representatives from the private sector and civil society. The introduction of the ‘Zero Hunger Pact’ included provision for decentralized Food Security and Nutrition Commissions at the departmental, municipal, and community levels. As new dynamic multi-sectoral and multi-stakeholder platforms for nutrition. They have become the platforms for coordination and roll out of the ‘Zero Hunger Pact’. the problems at Departmental Development Council meetings. 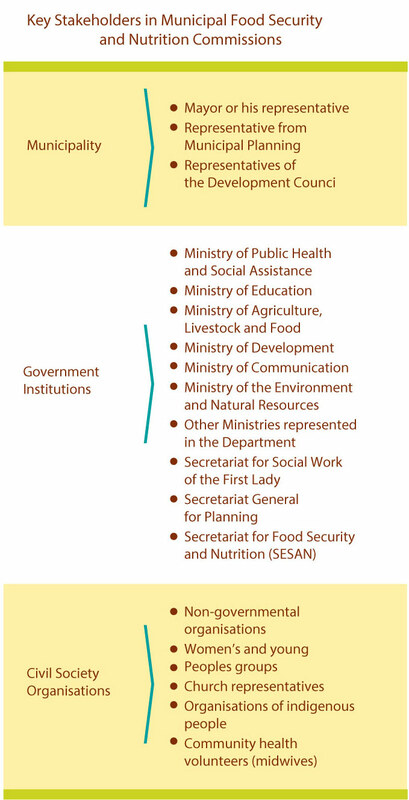 By the end of 2008, each of the 22 departments in Guatemala had legally formed a Departmental Food Security and Nutrition Commission (CODESAN). Departmental governors currently exercise leadership in CODESAN meetings that are attended by directors of sectoral institutions and civil society organization representatives. CODESAN is responsible for leading the planning, implementation and monitoring of actions taking place at departmental level and ensuring that progress on meeting the goals related to the ‘Zero Hunger Pact’ arereported by implementing institutions. In addition, it acts as a platform for harmonising information systems and training processes. Similar advocacy efforts were undertaken at the municipal level. Municipal SESAN monitors, with the support of the departmental delegate, raised awareness and advocated for nutrition with mayors, Municipal Development Councils and organizations working in the municipality. 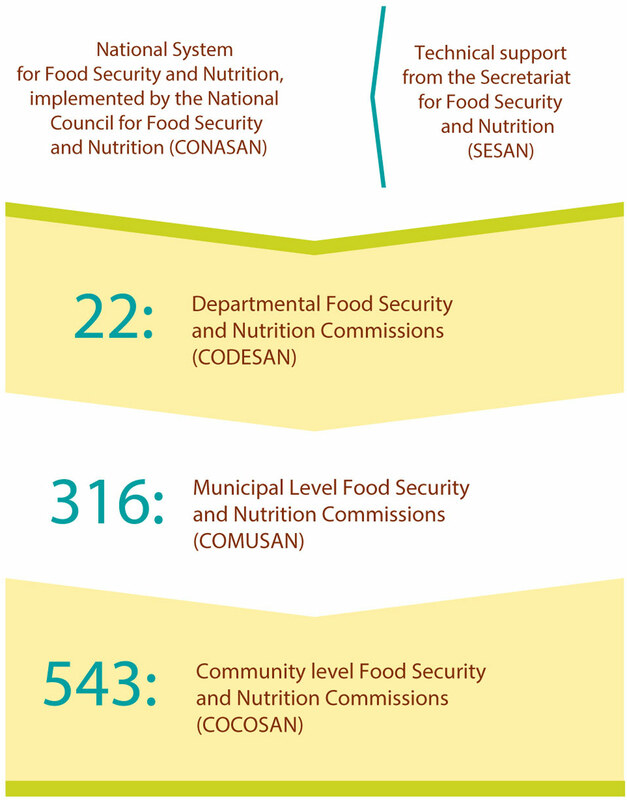 In 2011, five years after endorsement of the Food Security and Nutrition Policy, 316 out of 334 municipalities have formed official Municipal Food Security and Nutrition Commissions (COMUSAN). Around 80-90% of these commissions are fully operational in that they meet regularly and discuss food security and nutrition issues from the different perspectives of members of the commission. Effective multi-sectoral coordination, under municipal leadership, remains a challenge, however, and requires strengthening. In addition, it is a priority to ensure that the Municipal Development Councils prioritize, incorporate and allocate funding for food security and nutrition in Municipal Development Plans. It can be challenging to ensure that all government institutions represented in COMUSAN provide appropriate services of good quality and in a timely manner. was initially focused in those communities where acute malnutrition affected the population most intensely. There are currently 543 COCOSAN organized and operating. A challenge for the country is to continue to form COCOSAN in more communities. 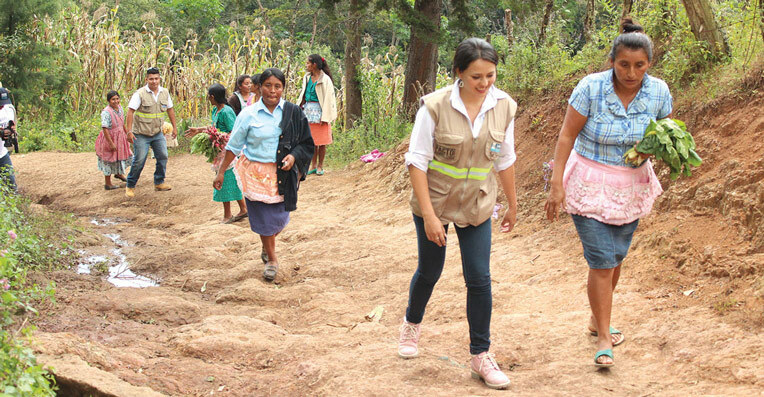 The World Food Programme (WFP), as part of a Joint United Nations (UN) Programme being implemented in the Department of Totonicapán, has been strengthening Food Security and Nutrition Municipal Commissions. This has included support for the development of strategic and operational plans, the improvement of the competences of members of the COMUSAN for programme implementation; as well as the creation of spaces for analysis and discussion on the local nutrition situation in the eight municipalities of the department. The United Nations Children’s Fund (UNICEF), within the same joint UN framework of cooperation, and with the aim of improving dietary practices and child care, has incorporated a communication’s strategy for development, linked to the COMUSAN. The process began with the organization of a Diploma in Communication for Development for municipal health and education delegates, and for representatives of SESAN, which combined the development of theoretical content with the implementation of interventions at the community level. As a result of the training process, a ‘Sub-Committee on Communications’, linked to the COMUSAN, was established. This committee, based on local analyses, develops and implements a participatory communication plan that promotes participation and empowerment by local stakeholders. manage, design and develop food security and nutrition-related programmes and projects with government budgets. 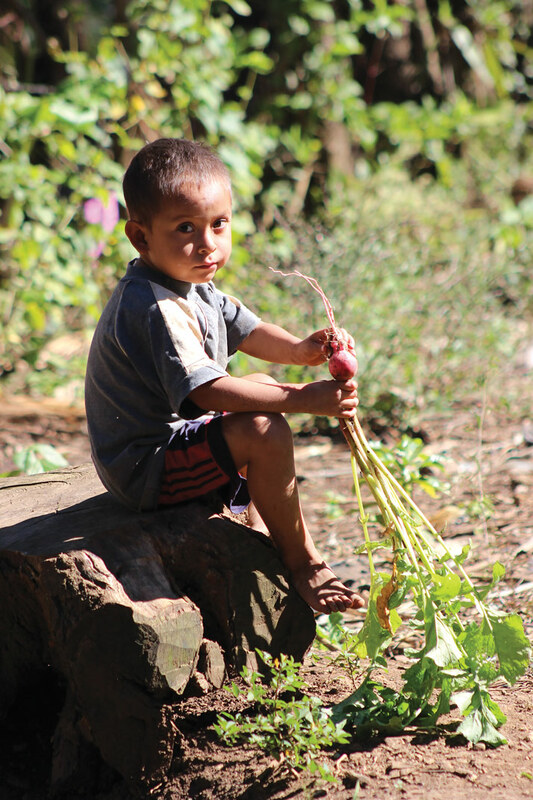 coordinate food assistance to families affected by natural disasters and at risk of food insecurity and malnutrition. information management system supported by government, UN and civil society agencies and the successful follow up of cases of acute malnutrition done by different institutions, meant that of 1,637 cases of acute malnutrition, 686 cases (42%) were cured. Working together through multi-stakeholder and multi-sectoral platforms in the form of Food Security and Nutrition Commissions appears to be contributing positively to the aims of the ‘Zero Hunger Pact’. An example is the Department of Escuintla. The experience of setting up de-centralized MSPs for nutrition at departmental, municipal and community levels has positioned the issue of food and nutrition security at each point of the decision making process. When there are clear objectives and thematic actions agreed between government institutions and other stakeholders, there is greater commitment to accompany and support planning, implementation, monitoring and evaluation. 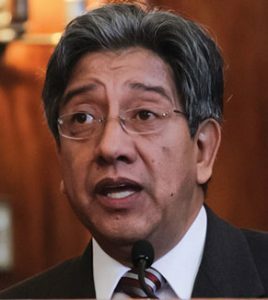 Ensuring that MSPs are enshrined within the Guatemalan legal framework has meant that they are institutionalised and establish processes which have greater consistency and sustainability. When local government and communities are actively involved in MSPs, it leads to greater participation in planning. This involvement means that actions are more easily monitored and sustained.